Chicago – Intertek, a leading Total Quality Assurance provider to a range of industries worldwide, has completed the acquisition of KJ Tech Services GmbH (KJ Tech), a leading provider of vehicle, component, lubrication and fuel testing. KJ Tech, headquartered in Griesheim, Germany with approximately 100 employees, has been providing on-road testing solutions to the automotive industry for more than 27 years. The KJ Tech portfolio includes full vehicle road fleet testing, data accumulation and analytical assessment for components, systems, lubricant and engines, test method development and industry benchmarking. 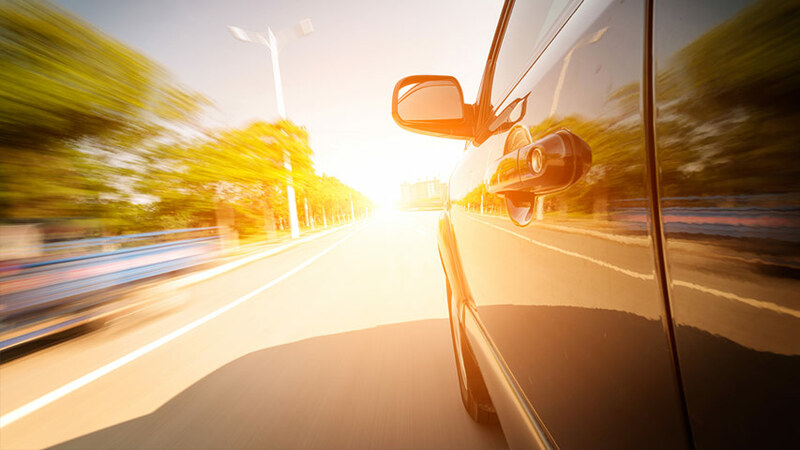 Intertek provides expertise on performance, quality, and reliability standards for the automotive industries with efficient, cost-effective insights and testing solutions and is accredited to conduct hundreds of electrical, chemical, and mechanical tests for automotive components, products, and systems. As the complexity of vehicle technology increases, collaboration between OEMs and specialist testing partners is becoming increasingly important. Full vehicle testing is seeing a growing demand for ‘on-road’ solutions, testing vehicles in all types of driving and road conditions. KJ Tech’s vehicle, component and lubricant testing services fully complement Intertek’s experience and expertise in providing Assurance, Testing, Inspection and Certification services and provides Intertek the opportunity to expand its global profile in Transportation Technologies by offering a more diverse service offering to customers across multiple geographies. For more information, visit www.intertek.com/automotive/. Intertek is a leading Total Quality Assurance provider to industries worldwide. Our network of more than 1,000 laboratories and offices and over 42,000 people in more than 100 countries, delivers innovative and bespoke Assurance, Testing, Inspection and Certification solutions for our customers’ operations and supply chains. Intertek Total Quality Assurance expertise delivered consistently, with precision, pace and passion, enabling our customers to power ahead safely.